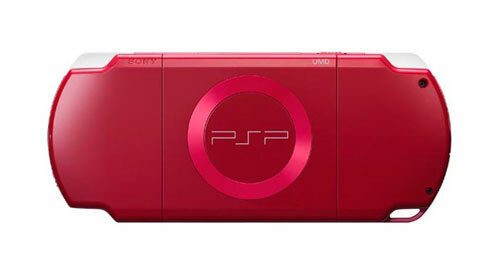 The new Deep Red PSP will go on sale in Japan on December 13 for ¥22,800 ($190) for the Value Pack, which includes a case, strap and 32MB Memory Stick Duo, or ¥29,800 ($250) for the 1-Seg Pack that throws in a 1GB Memory Stick and a tuner for terrestrial digital TV. The slimline PS2 arrives on November 22 for ¥16,000 ($135) and is significant only for the fact that Sony has stowed the AC adapter inside the case. Otherwise, the weight is slightly down at 720g and three colors are available - black, white and silver. Although it’s not as cheap as we had been led to believe, the venerable old console really is a bargain at the current price, so let’s hope Sony can keep it low for the anticipated US launch of the new version in January.